Background and borders — of the element forming the stacking context. The lowest level in the stack. Negative Z-Index — the stacking contexts of descendants elements with negative z-index. Block Level Boxes — in-flow non-inline-level non-positioned descendants. Z-index: 0 — positioned elements. 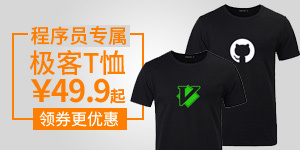 These form new stacking contexts. Positive Z-index — positioned elements. The highest level in the stack. 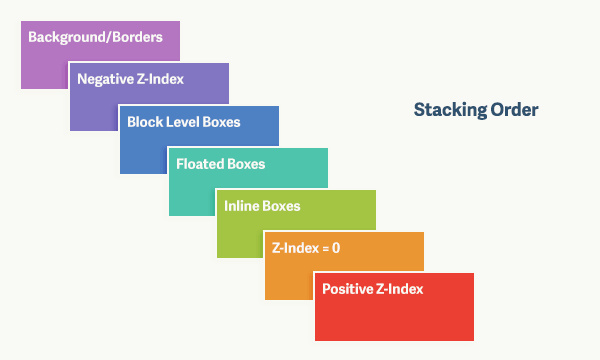 CSS2.1：（z-index: auto）The stack level of the generated box in the current stacking context is 0. The box does not establish a new stacking context unless it is the root element. If an element with opacity less than 1 is not positioned, implementations must paint the layer it creates, within its parent stacking context, at the same stacking order that would be used if it were a positioned element with ‘z-index: 0’ and ‘opacity: 1’. If an element with opacity less than 1 is positioned, the ‘z-index’ property applies as described in [CSS21], except that ‘auto’ is treated as ‘0’ since a new stacking context is always created.